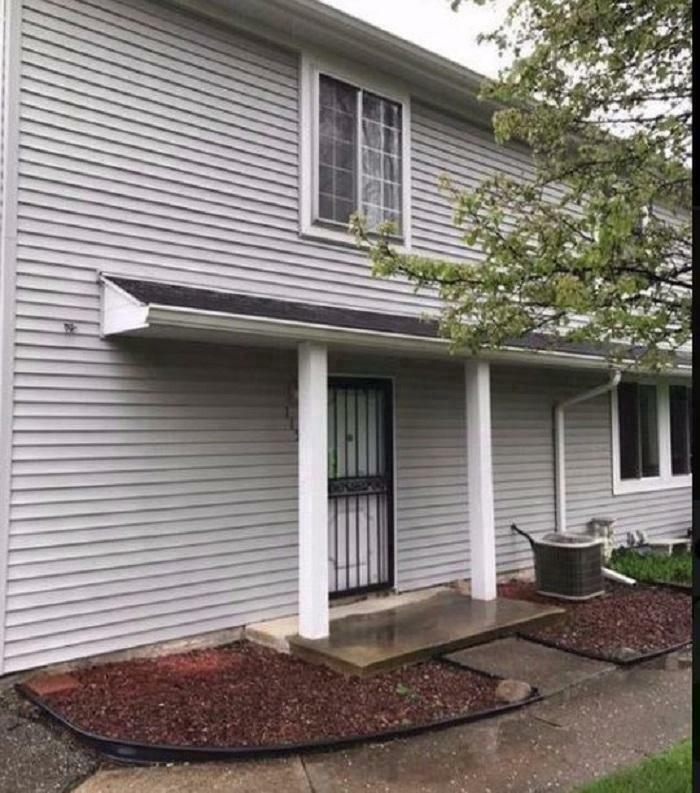 Upper level Leisureton Condo! 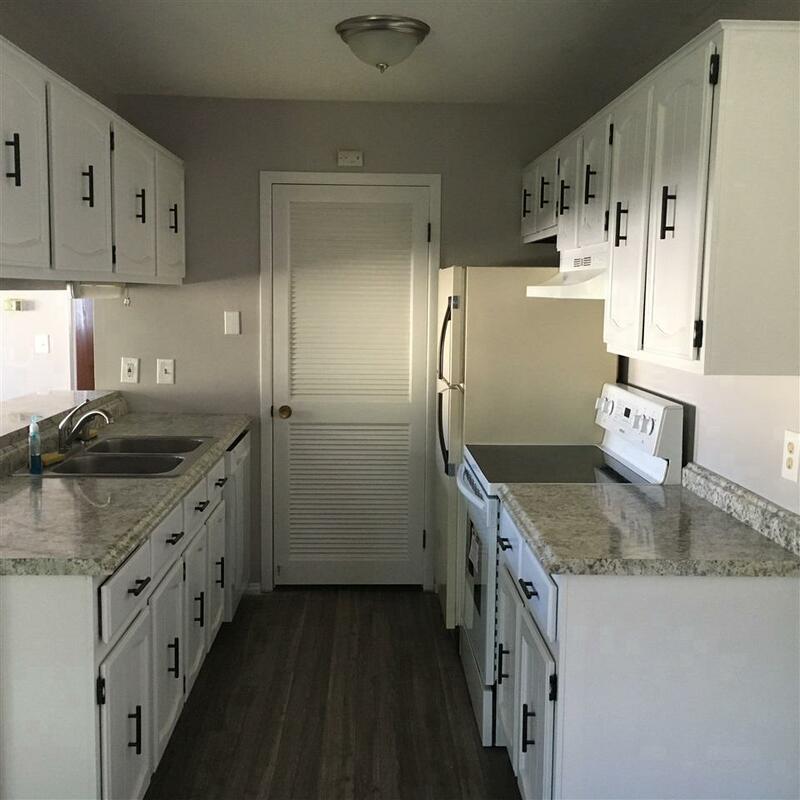 This upgraded 2 bedroom end unit features new flooring, carpeting, furnace, central air unit, range, dishwasher and garage door opener! 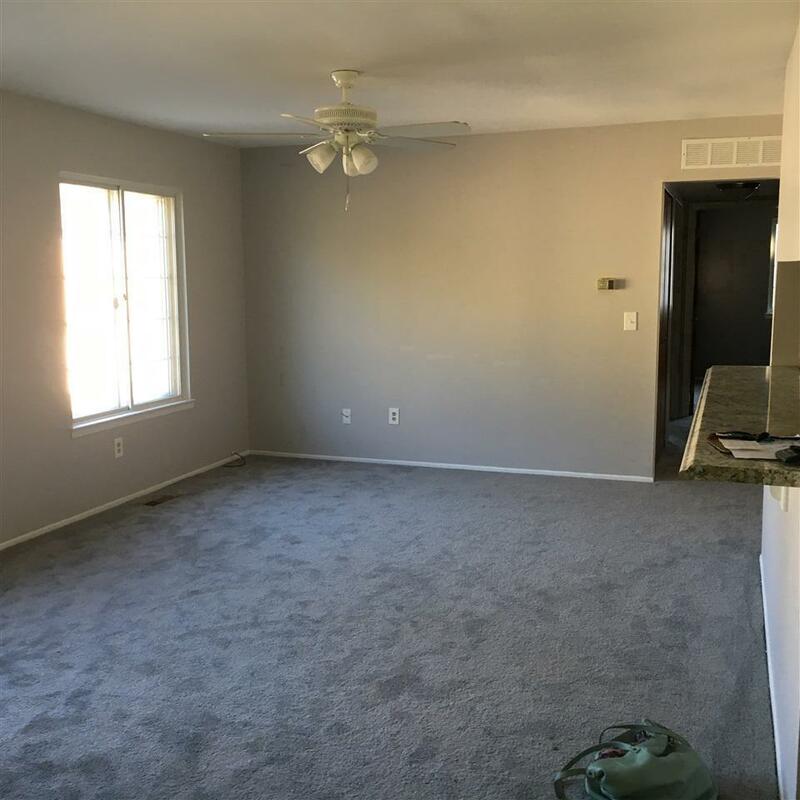 The master bedroom has a large walk in closet and there is lots of storage in the attached 1 car garage. 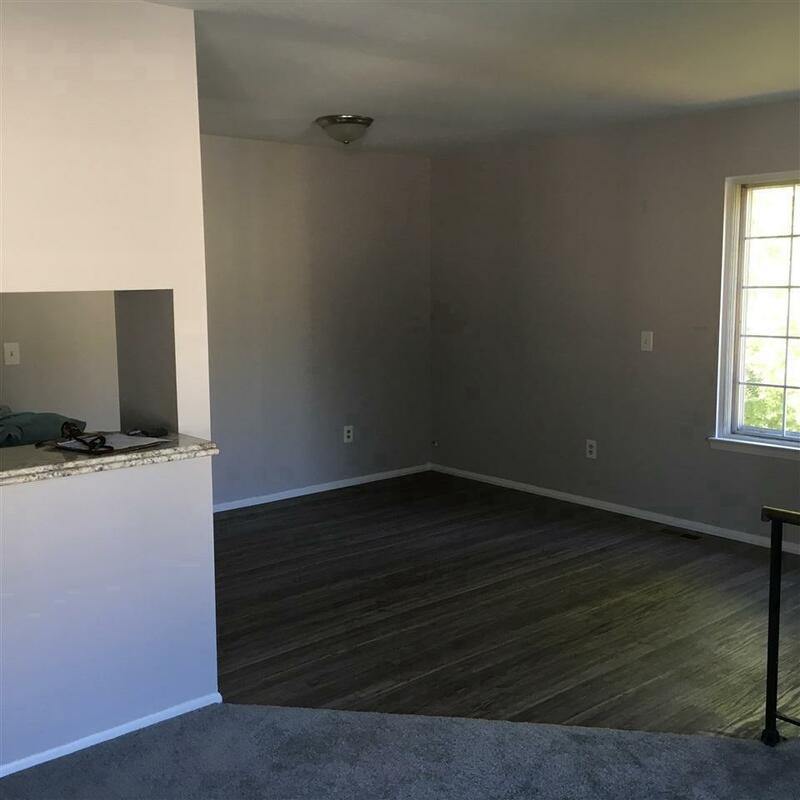 This is a really nice unit and will not last long!